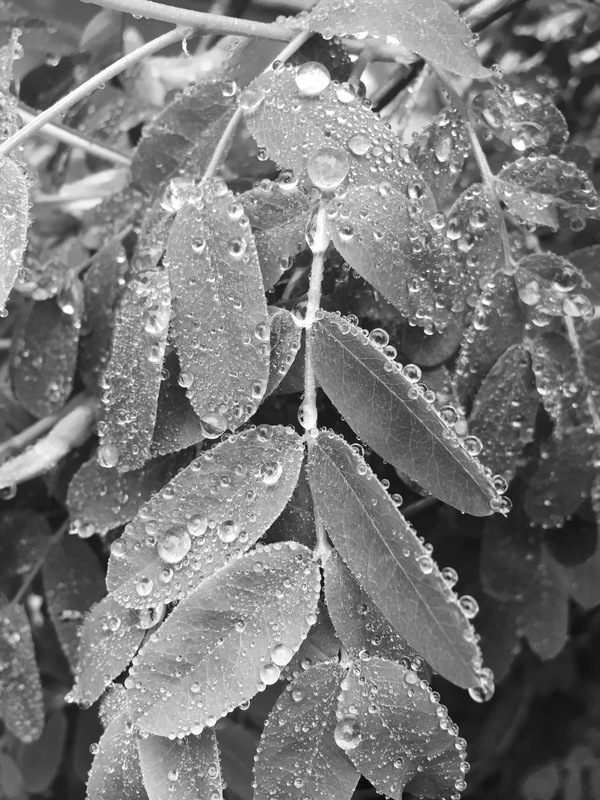 Meditative pictures in Black & White CXXXIX: Esperando la Primavera, waiting for Spring ! Some months ago I want doing a compilation of pictures of Nature, that is ART ! by definition! For this First day of Spring in our hemisphere I’ll revisit this concep starting from my older posts since october 2010t! Fuego del Sur tan parecido eres al Fuego del Norte, por qué te lloramos tanto? Spring I’m waiting for you … Primavera te espero !